It is a very pretty movie if nothing else. Now it is just a matter of waiting for the new OVAs. The only upcoming anime that matters. Hadn’t heard of this before, but now I’m looking forward to it. But is it going to have janky CG? Anime Revealed for Italian Cooking Manga Piacevole! I am almost as old as KochiKame. Does that say more about me or KochiKame? I’m curious if this title will get more traction than his recent work. That OVA title is not helping the reputation of this series. I assume this will get the same mediocre anime that most Ken Akamatsu gets. I wonder if this series will gain any more traction in the US. 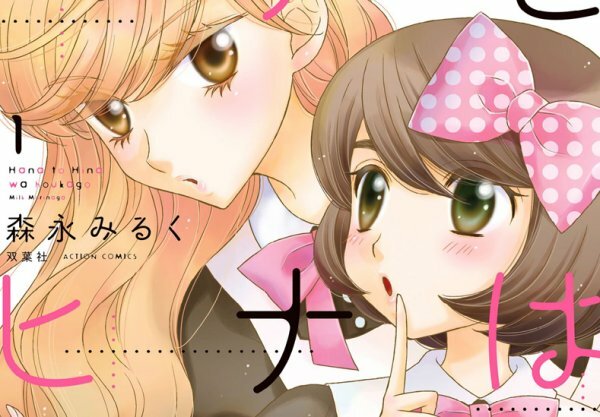 TV Series Announced for Food Manga Gourmet!